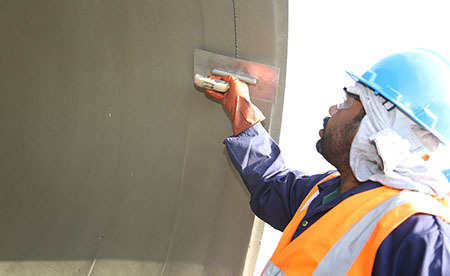 Client: Al-Rashed Trading & Contracting Co. 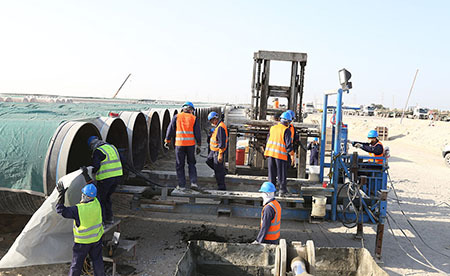 Client:Al-Rashed Trading & Contracting Co.Al-Rashed Trading & Contracting Co. 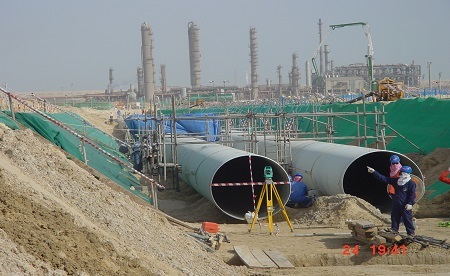 Client: Gulf Petrochemical Industries Co. 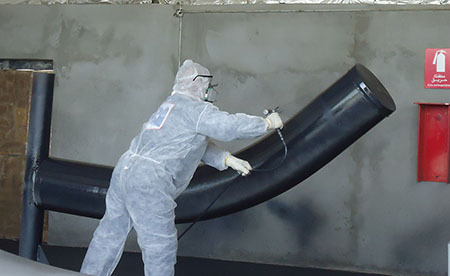 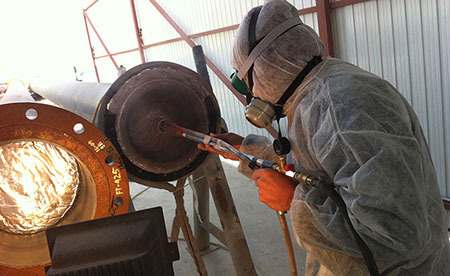 Scope of Work: External Thermal Arc Spray Coating and sealer...External Thermal Arc Spray Coating and sealer Coating. 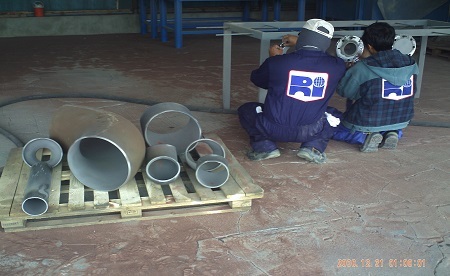 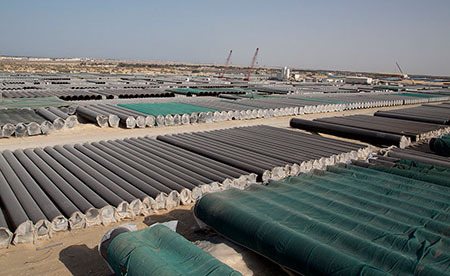 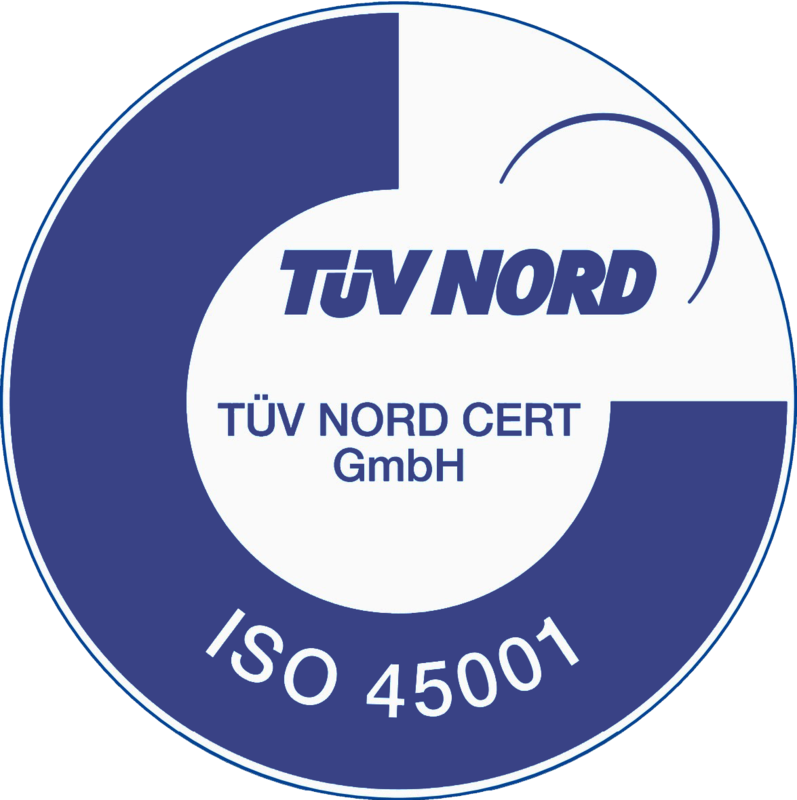 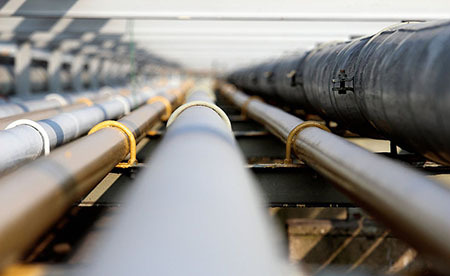 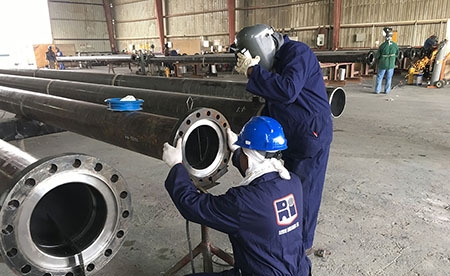 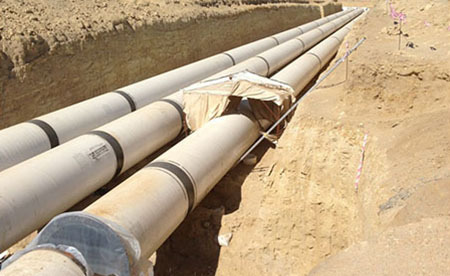 Client: Group Five Pipe Saudi(G5) / Raymond Saudi Ara...Group Five Pipe Saudi(G5) / Raymond Saudi Arabia Ltd. 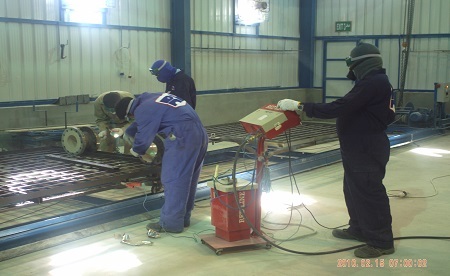 Client: GSEC - GS Engineering & Construction Corp. 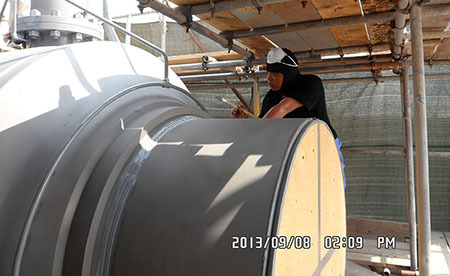 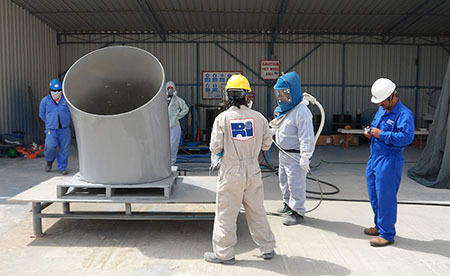 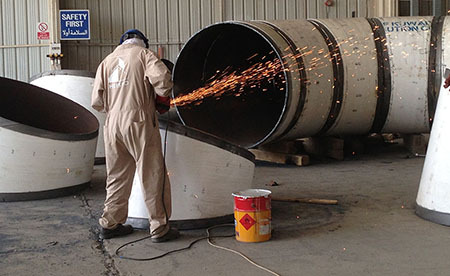 Scope of Work: Fabrication, Cement Mortar Lining & External ...Fabrication, Cement Mortar Lining & External Epoxy Coating. 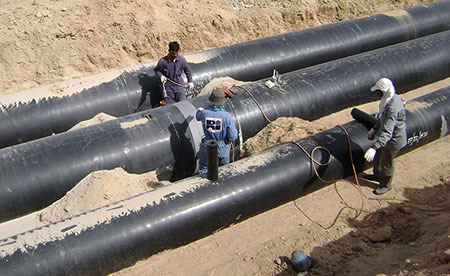 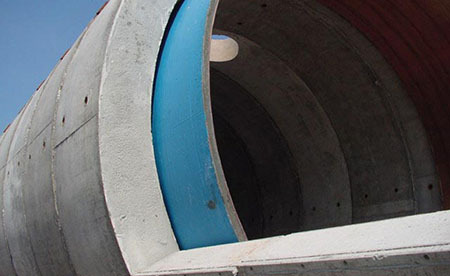 Scope of Work: Cement Mortar Lining and External Epoxy Coati...Cement Mortar Lining and External Epoxy Coating of pipes and fittings. 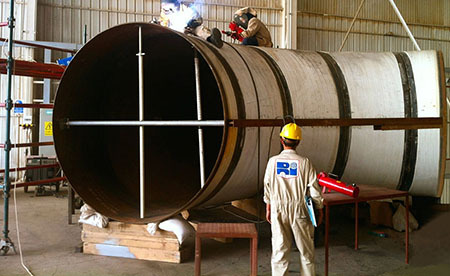 Client: Al Shakhan / Raymond Saudi Arabia Ltd. 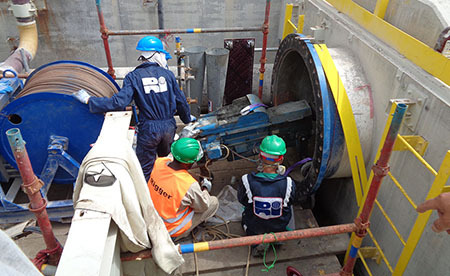 Client: MARAFIQ - Raymond Saudi Arabia Ltd.
Yambu to Madina Water Transmission System Phase 3. 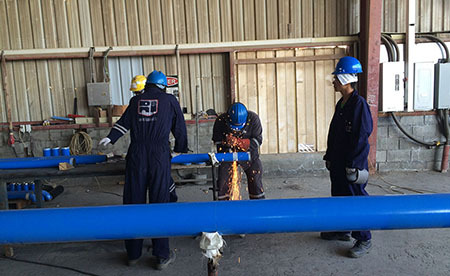 Client: National Water Company (NWC) / DongHo Korean ...National Water Company (NWC) / DongHo Korean Co.
MEW #37 / Construction and Maintenance of 3x1600MM Dia. 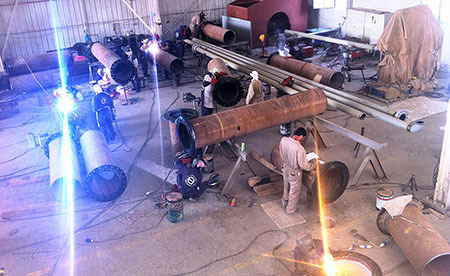 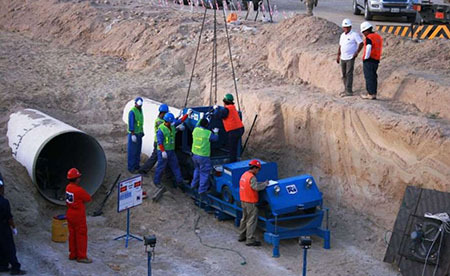 Fresh Water Pipeline fro...MEW #37 / Construction and Maintenance of 3x1600MM Dia. 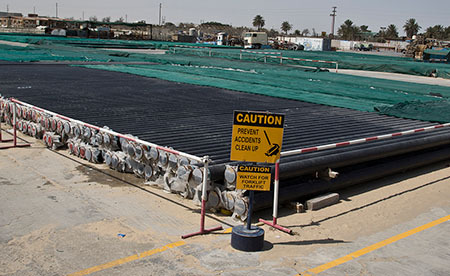 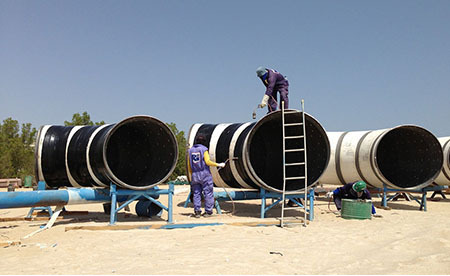 Fresh Water Pipeline from Mina Abdullah WDC II to West Funaitees. 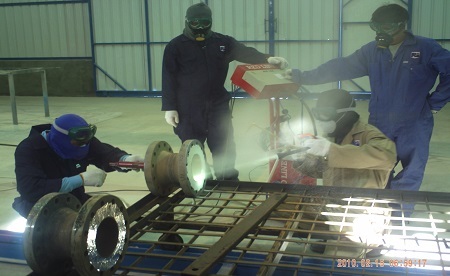 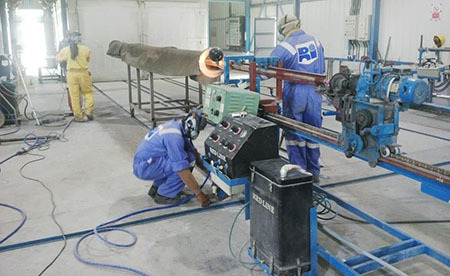 SWCC - Ras Al khair - Hafr Al Batin WTS Project. 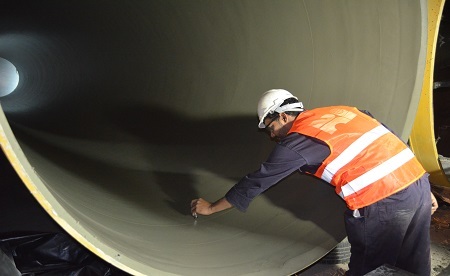 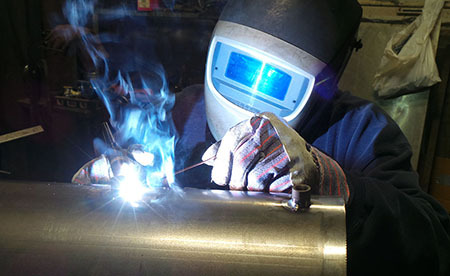 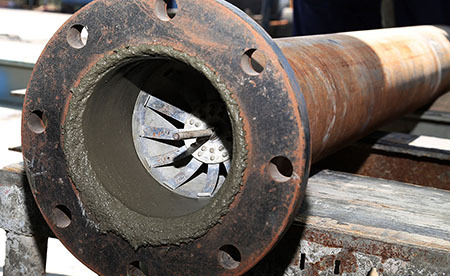 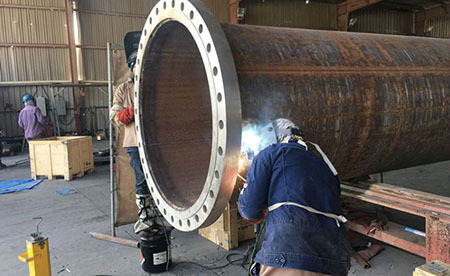 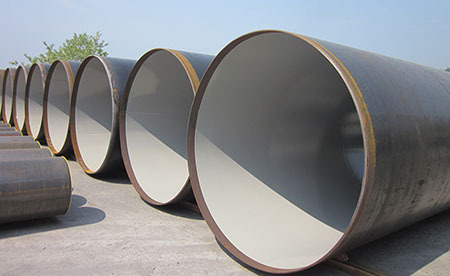 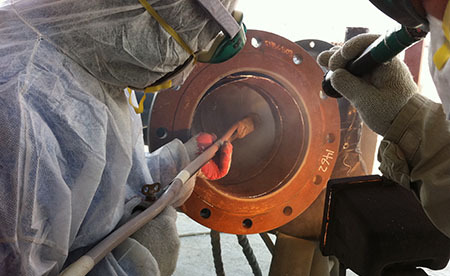 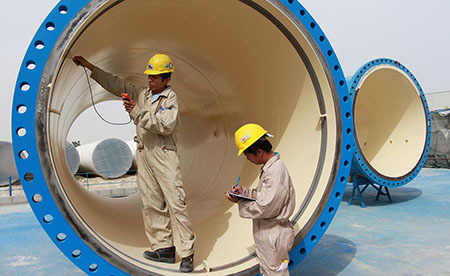 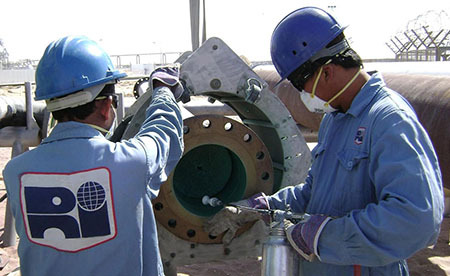 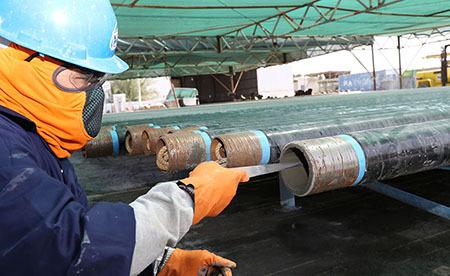 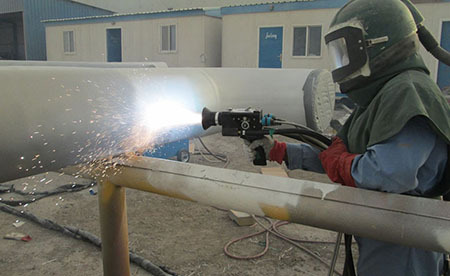 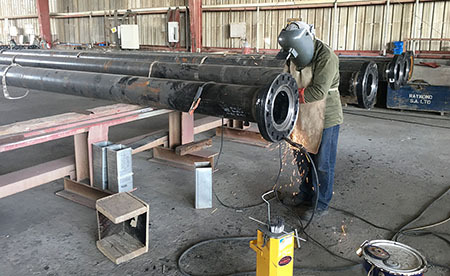 Scope of Work: Cement Mortar lining of pipes, fittings, drai...Cement Mortar lining of pipes, fittings, drains, vents and insitu CML of field girth weld joints at site. 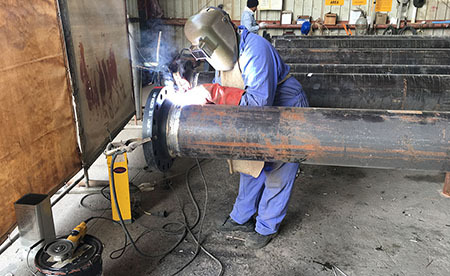 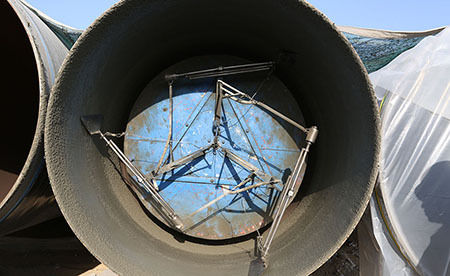 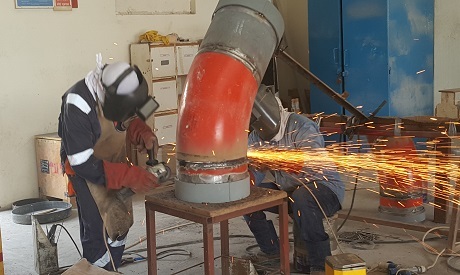 Scope of Work: Cement Mortar Linng of Pipes including bends,...Cement Mortar Linng of Pipes including bends, vents, drains and insitu CML of field girth weld joint at site. 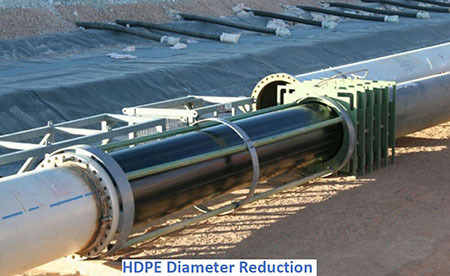 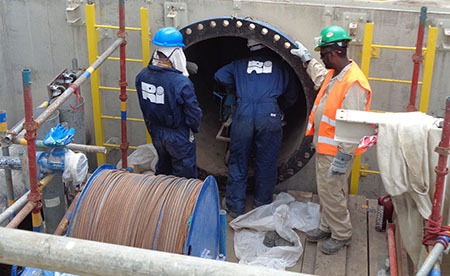 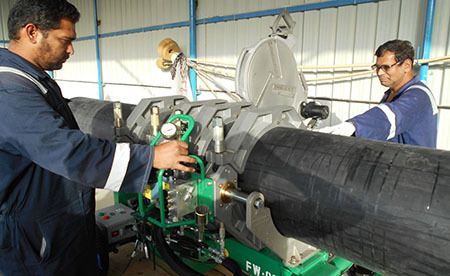 HPT - Riyadh Water Transmission System.